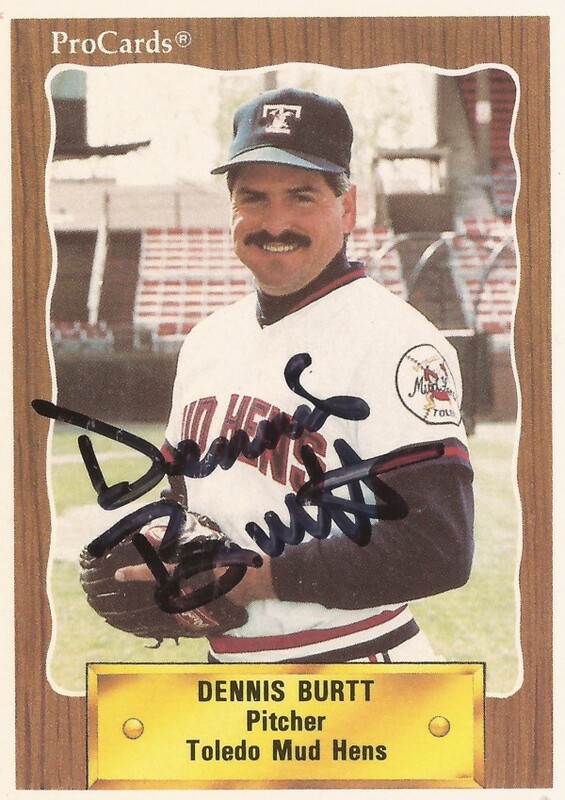 That first walk into the Metrodome locker room, Dennis Burtt recalled recently, took some extra time. That's because the newly minted Minnesota Twin was taking in exactly where he was and who he'd be playing with. "You're looking for yours, but you're looking at the names of everybody else on the lockers," Burtt told The Greatest 21 Days. "You're looking at people and you're like 'Wow, am I really here?'" Burtt was there. And he'd made it there in September 1985 after 10 seasons spent in the minors. He recalled his look around continued once he got into the dugout. "Nobody's there yet, but you just look around and say 'Wow, this is pretty nice,'" Burtt said. "You just try to enjoy it, take it in, because not everybody gets to do it." Burtt got to do it, be a major leaguer, in parts of two seasons. He saw time in five games that September and another three the next April. In a professional career that spanned 15 seasons, those eight outings marked the extent of Burtt's big league time. 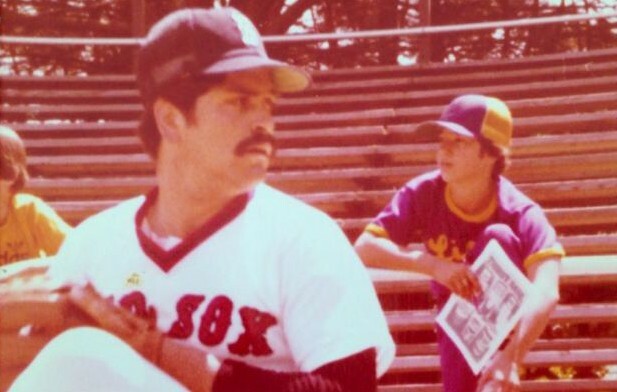 His pro career began in 1976, taken by the Red Sox out of high school. After early injuries to his deltoid muscle caused him to lose large parts of his first two seasons, Burtt didn't recall really being worried. He came back and stayed healthy. While he was healthy, his upward movement also turned out to be slow. Burtt made AA Bristol in 1980 and returned there in 1981. He then made AAA Pawtucket in 1982, his seventh seasons as a pro. Burtt had a pretty good year at Pawtucket. He recalled going into his last four starts at Pawtucket with a 9-7 record and closed out the season with four-straight wins. In his last start, he nearly threw a complete game. When the September call-ups came, he was left behind. Burtt wonders if that spring had anything to do with his lack of a call-up. He'd pitched through the previous winter in winter ball and even went to the Caribbean Series with Caracas. All told that year he probably threw 240 innings. By the time he got to camp, he essentially had a dead arm, something that he thought wasn't helped by two weeks off he spent not throwing. His fastball that had been 91 or 92 mph in the Caribbean Series dropped into the low 80s and the club noticed. "When Ralph Houk called me in to send me down he said 'I thought you threw a lot harder than that,'" Burtt recalled of the Red Sox manager. "I said 'I do.' It took me a little bit of time to get the velocity back." 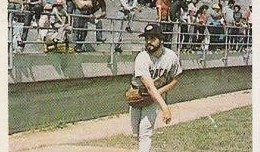 He recalled Houk referencing his spring 1982 velocity issues in spring 1983, acknowledging that he was throwing harder. But he was still sent down. Burtt spent all of 1983 at Pawtucket and 1984, too. "You start to see the writing on the wall," Burtt said. "Either I have to get somewhere else or I'll never make it." 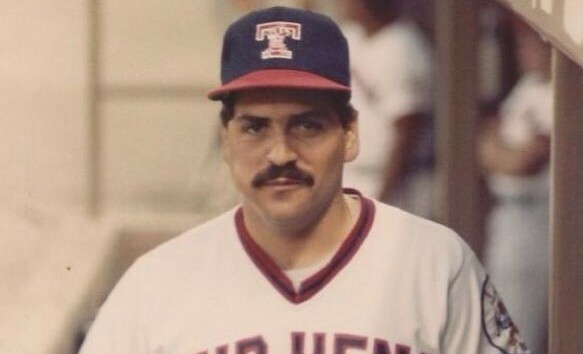 It was after the 1984 season that Burtt became a minor league free agent. His time in Caracas helped guide him to a team, he recalled. He'd actually played in Venezuela a couple of winters. One of the teams to see him there was the Twins. They contacted him and he signed. He played the the minor league season back at AAA, at Toledo. He also pitched well. He made the league All-Star team and he ultimately led the league in wins with 14. It was that September that he got his call up to the majors. "It's hard - it's hard for me anyway - to describe the feeling that you get when that call comes," Burtt said. "Excited - I don't know what word would describe how great the feeling is when that call comes." Years later, when Burtt was in the Dodgers system, he recalled talking to Johnny Podres. Podres' coaching career seemed to mirror Burtt's playing career for a while, going through the Red Sox, Twins and Dodgers systems. Podres had been with the Red Sox during Burtt's early injury troubles. He was later with the Dodgers when Burtt played at AAA for them. During his time with the Dodgers, Burtt recalled Podres pulling him aside and asking about Burtt's early injuries, asking how Burtt got hurt. "But you know you never know," Burtt said. "Maybe you get there in three years and then maybe you get an injury and something happens and you're done. You don't know." Before he could look back on his major league career, though, Burtt had to experience it. In his second major league appearance, he experienced his first win. His first major league outing came Sept. 4, 1985, against the Brewers. He got through his first inning unscathed. He let the first three on base in his second inning, but all three scored after Burtt was pulled. It took him ten days to get into another game, but he got the start. 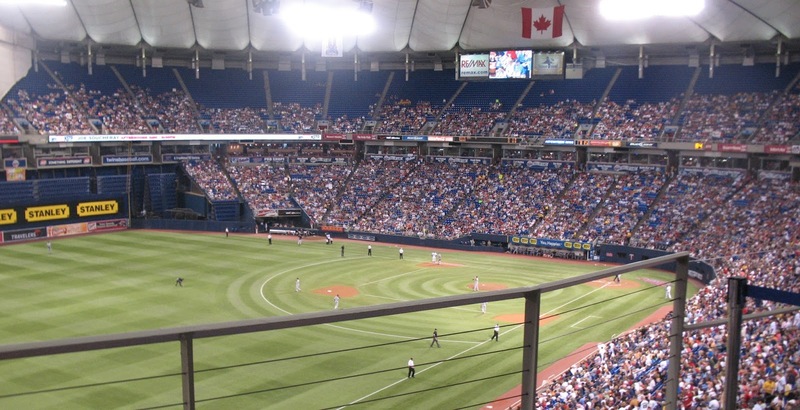 It was against the Indians and it was the second game of a double header. Compared to his first outing, Burtt recalled feeling more comfortable. Burtt ended up going eight innings in that start, giving up three earned runs. The Twins won 5-3. "That was a lot of fun," Burtt recalled. He recalled Twins pitching coach Mike Smithson handing him the game ball "so I could have the ball from my first win. That was something special, too." Over the remainder of the season, Burtt got two more long outings. He pitched into the seventh of a win against the eventual champion Royals and he took a relief loss, going 7.2 innings of relief to close out the season against Cleveland. Overall, Burtt went 28.1 innings for the Twins, ending with a 3.81 ERA. He then came back for 1986 and he made the team out of spring training. But he couldn't duplicate his earlier success.